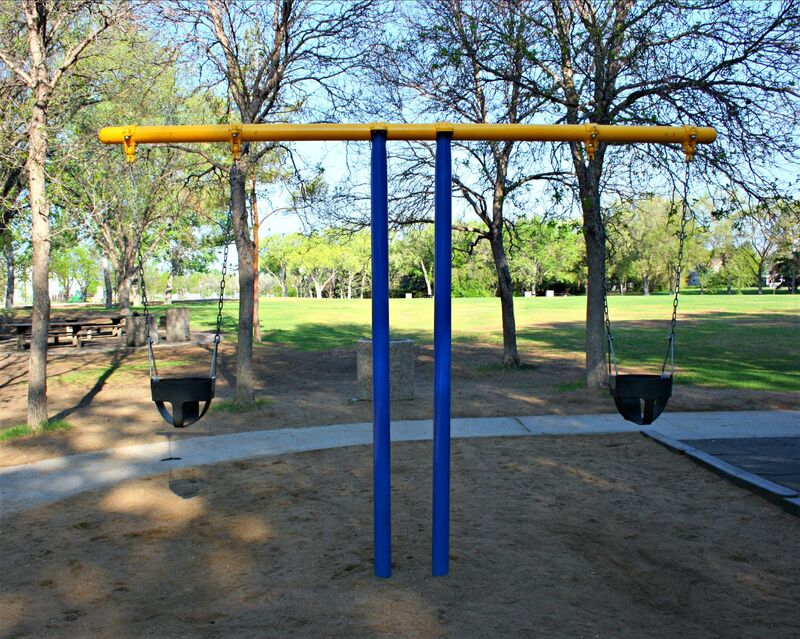 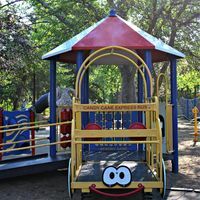 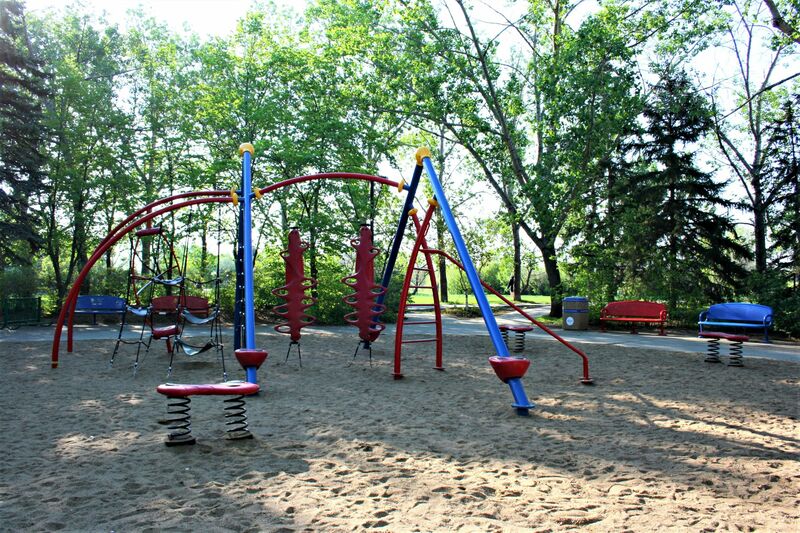 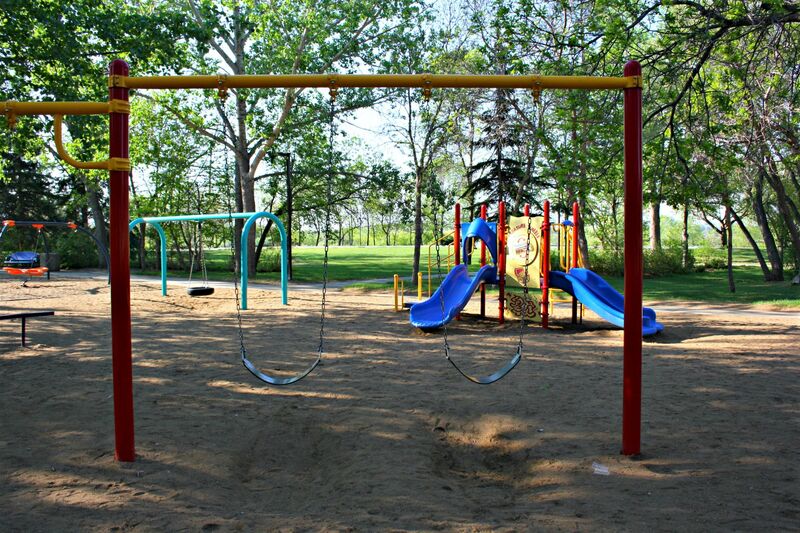 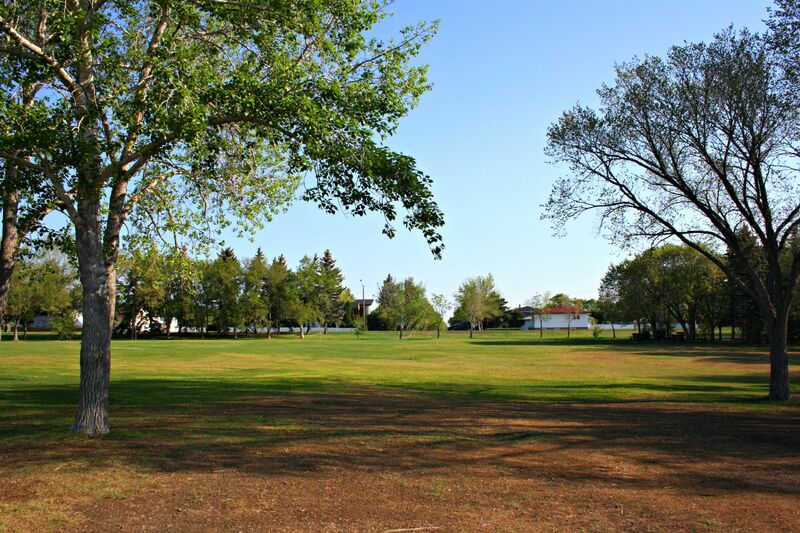 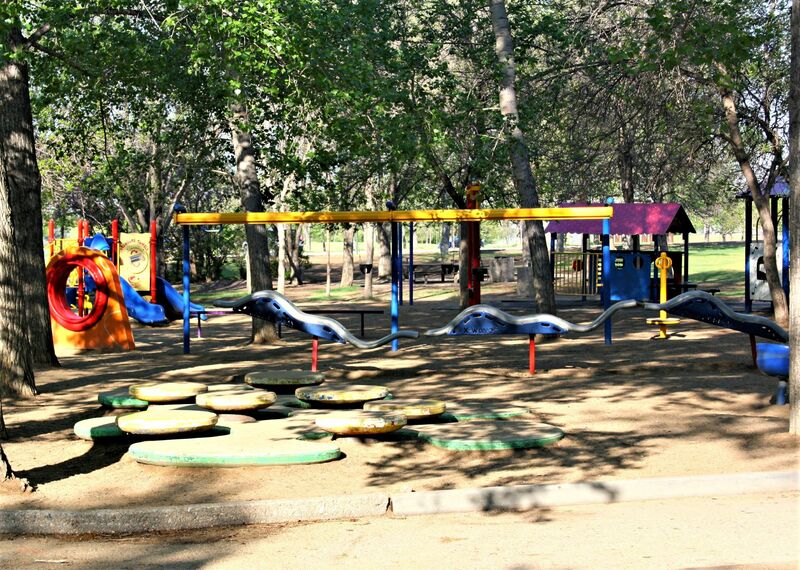 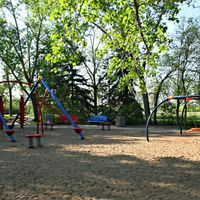 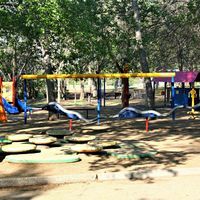 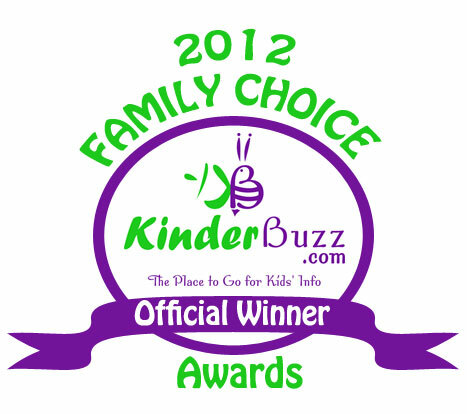 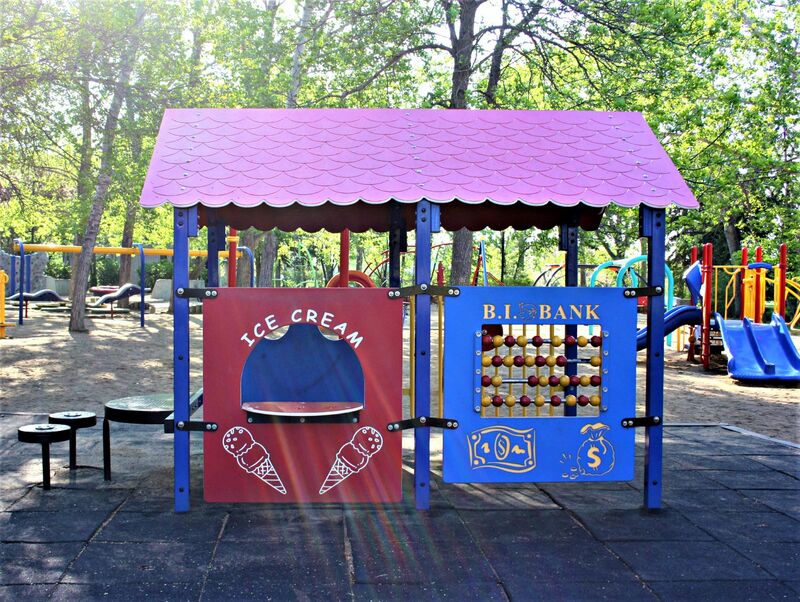 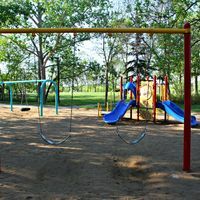 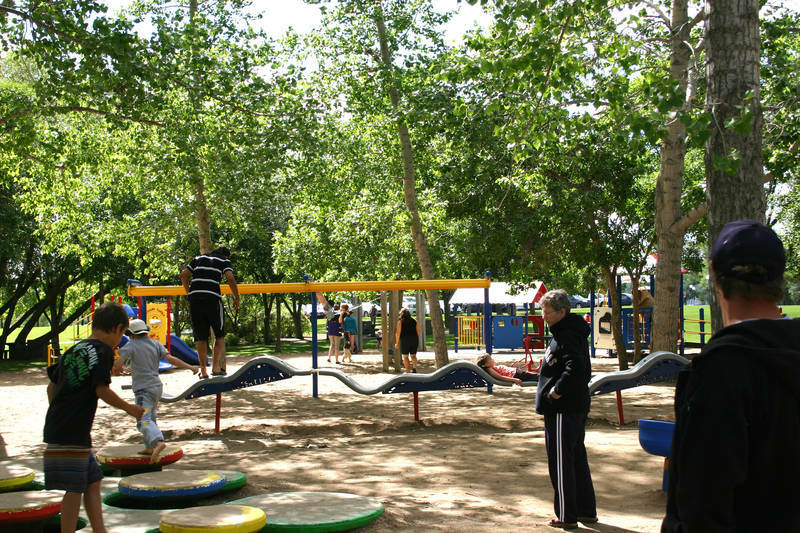 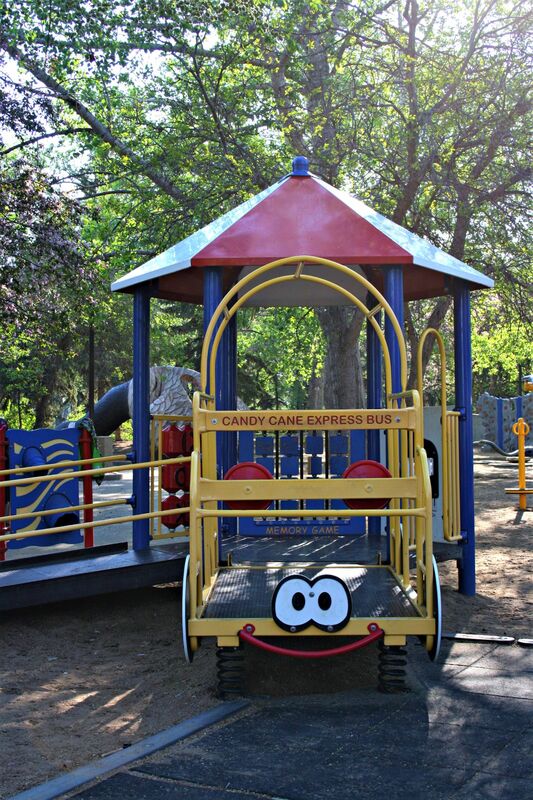 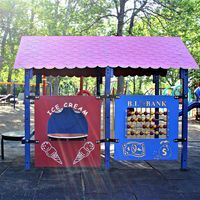 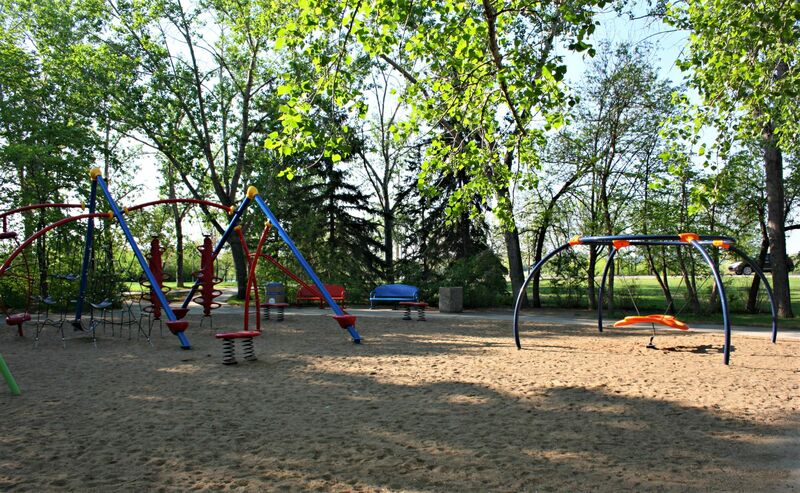 Candy Cane Park is Wascana Centre’s most recently updated all-ages play area. 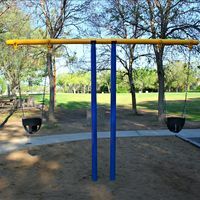 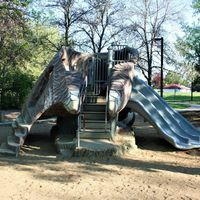 It was originally constructed in 1979 during the ‘Year of the Child’ and has remained a staple of family life throughout the decades. 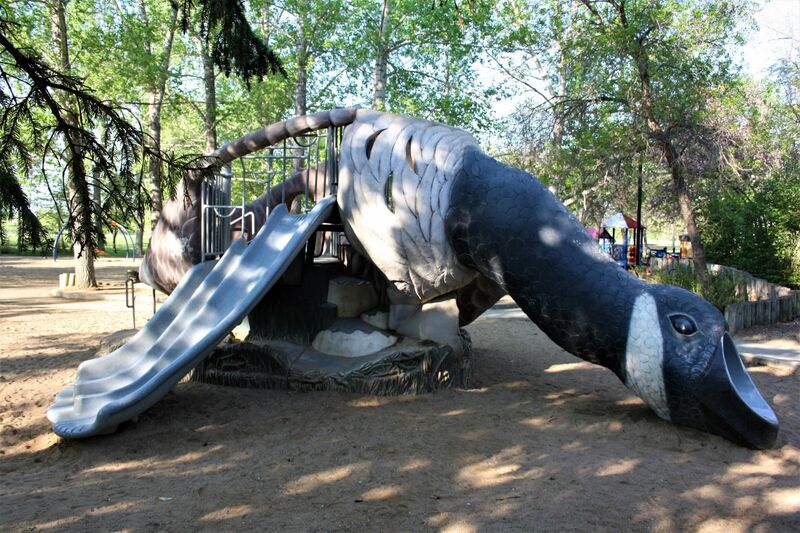 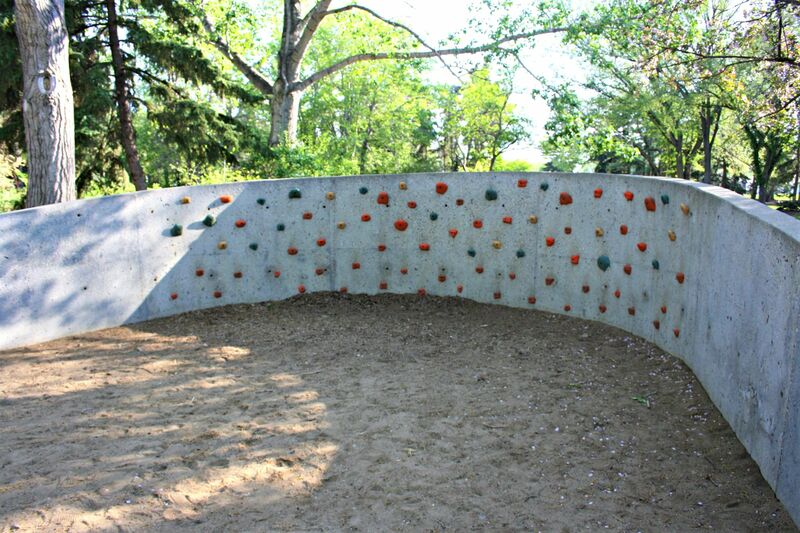 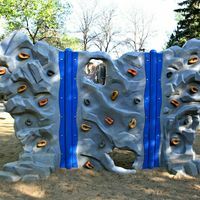 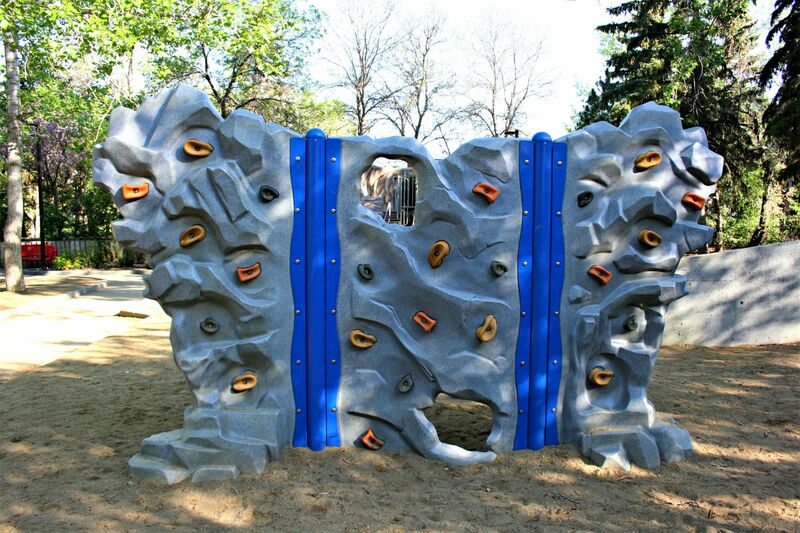 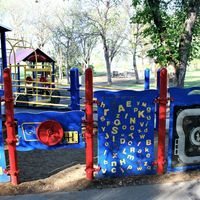 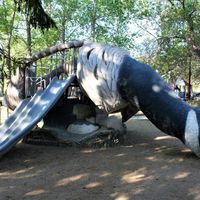 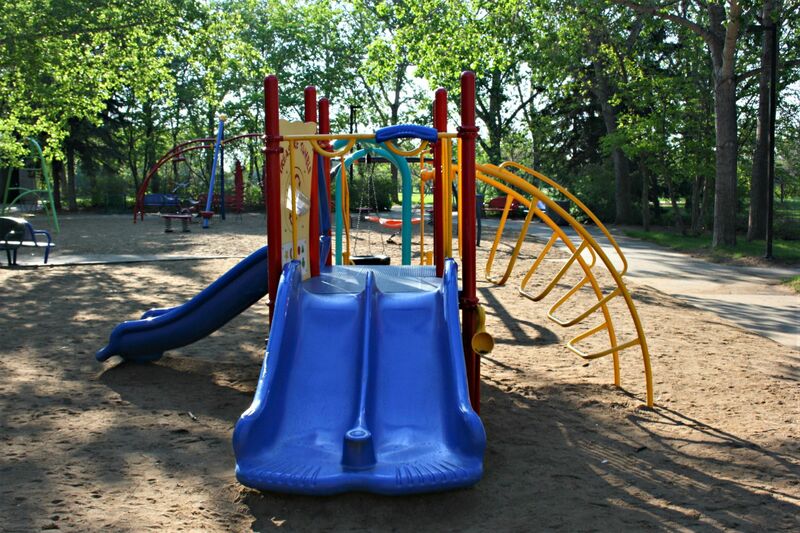 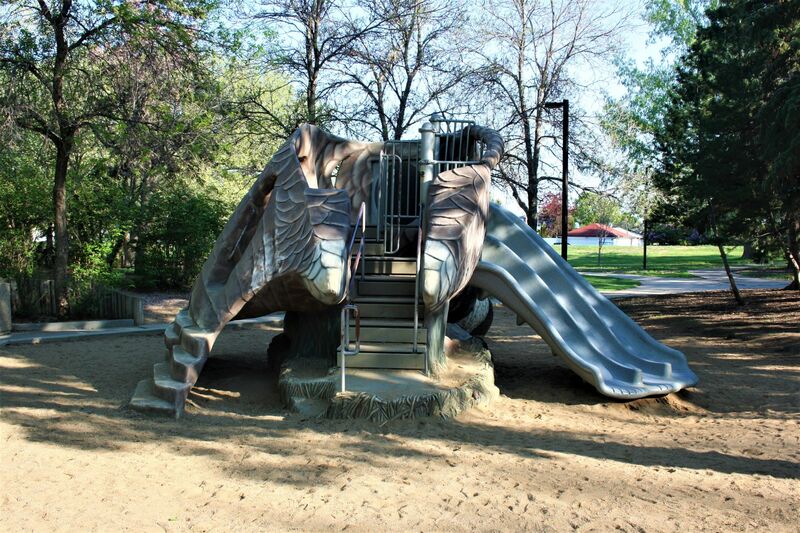 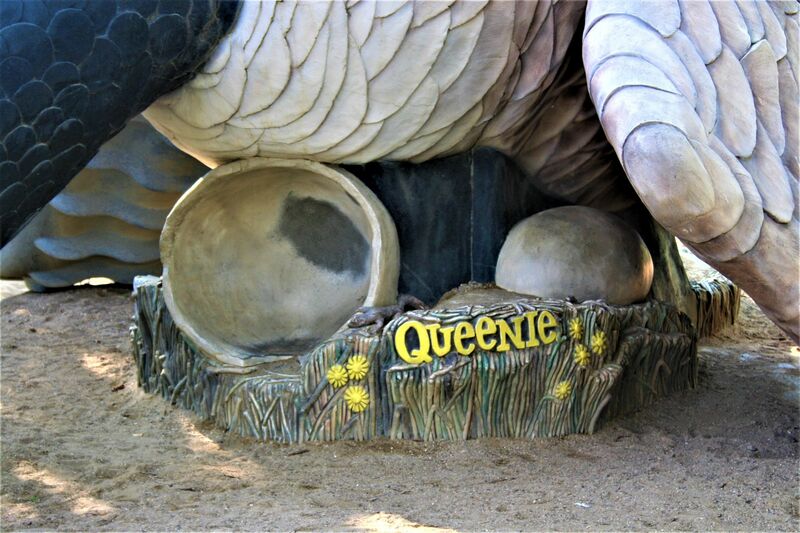 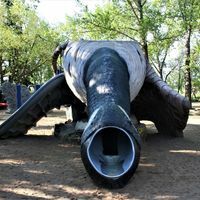 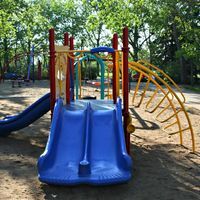 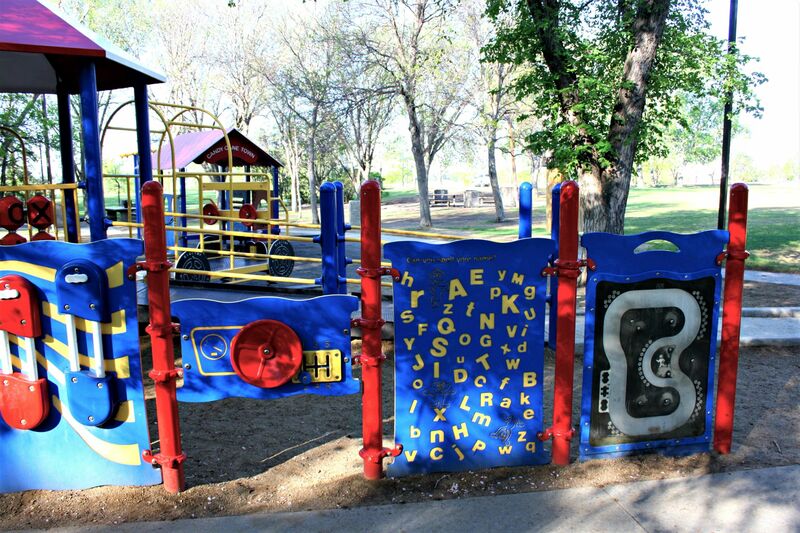 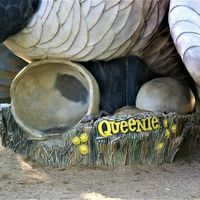 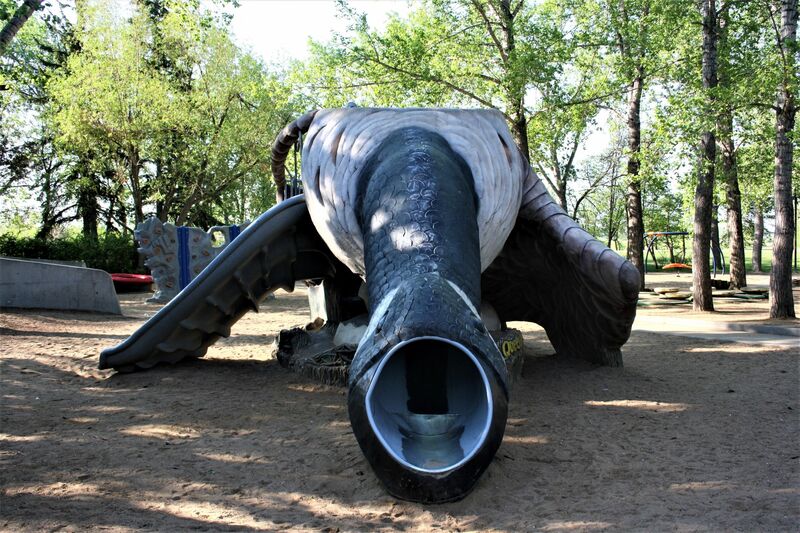 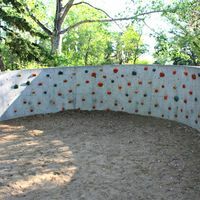 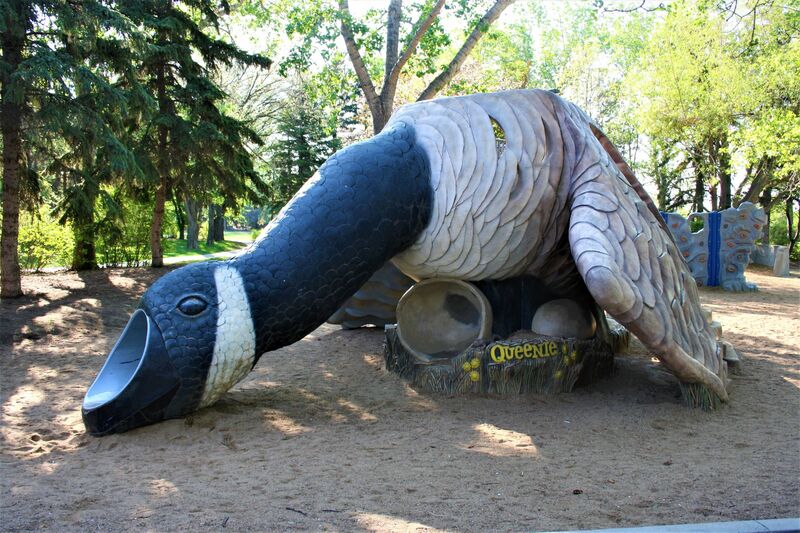 Some of the park’s more notable features include a number state of the art climbing and CSA approved play structures, as well as Queenie, Regina’s own Canada goose slide. 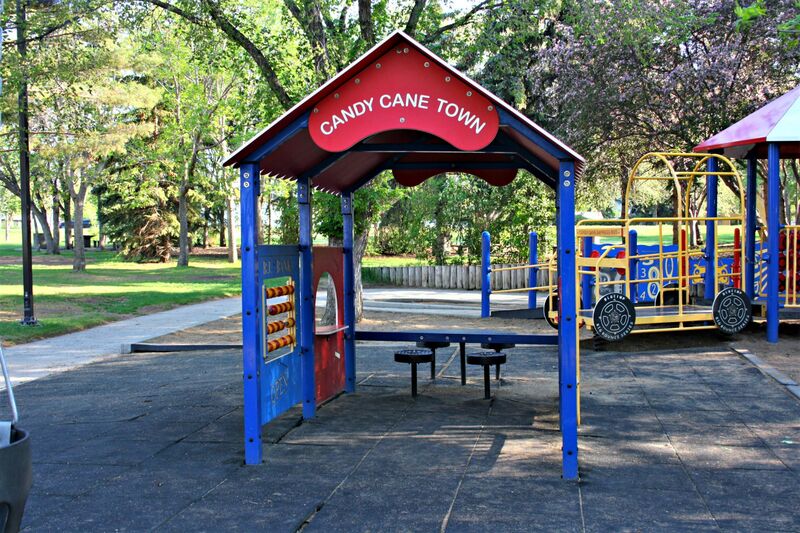 Named for its distinctive pair of cement, candy cane striped trees, this play area is hard to miss. 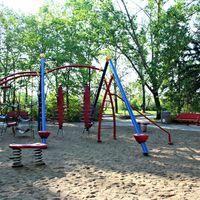 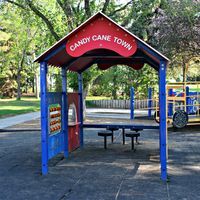 Candy Cane Park is located between Winnipeg Street and McDonald Street, North of Wascana Drive and South of 19th Avenue. 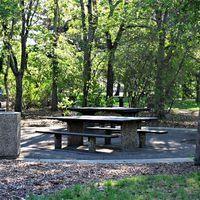 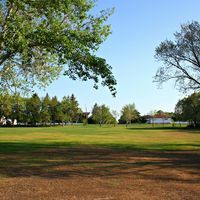 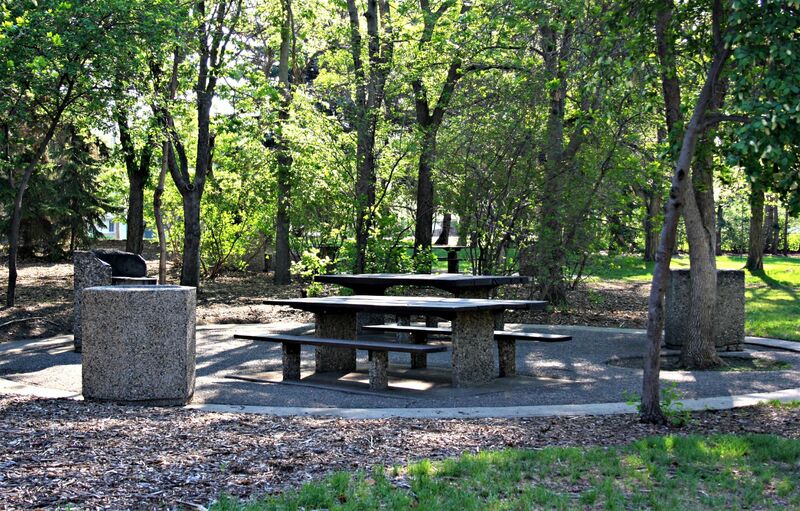 It is in close proximity to several charcoal briquette BBQ units and picnic tables and a large green space, making this area a must see for summer fun!